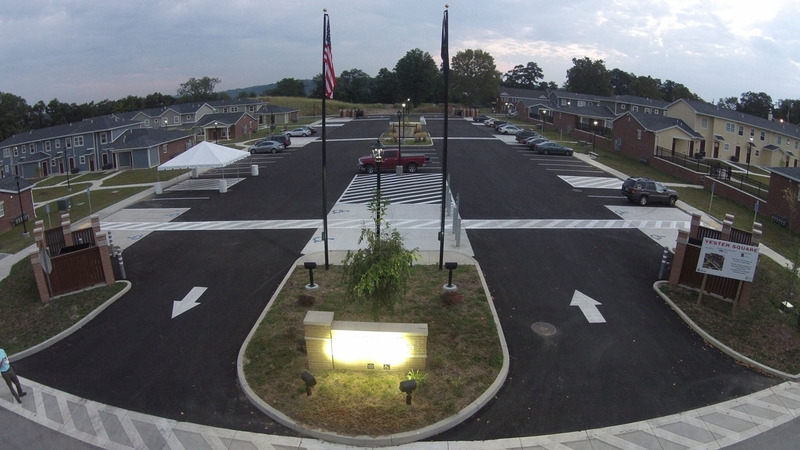 Built to meet the stands of the Pennsylvania Housing Finance Agency. 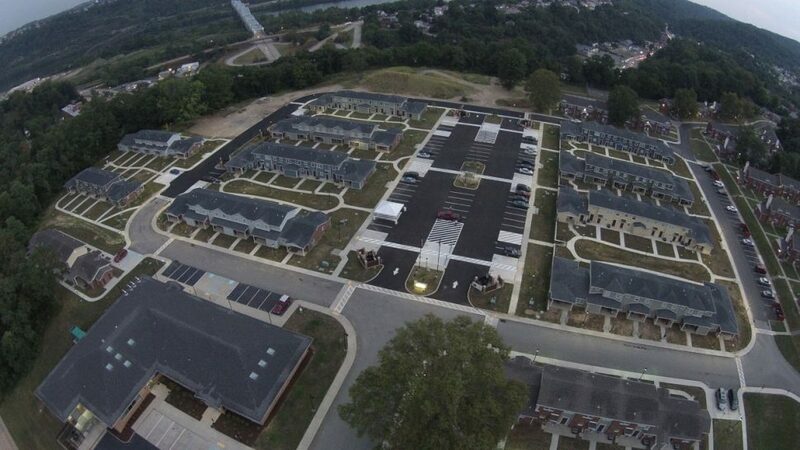 Fairchance Construction completed this PHFA funded project for the McKeesport Housing Authority. 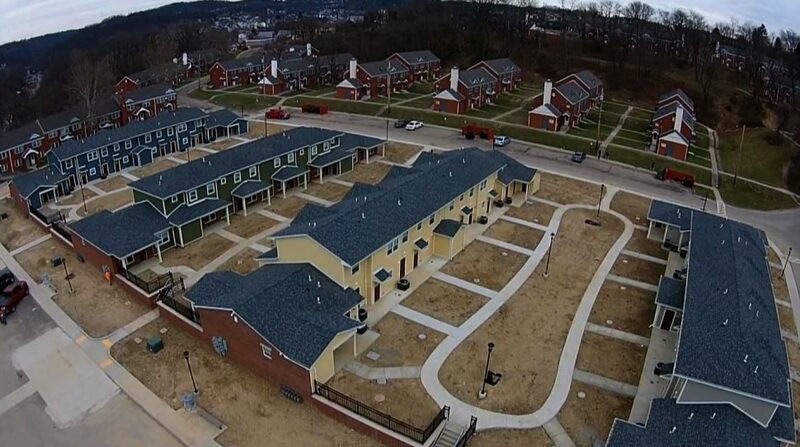 Construction consisted of 5.5 acres of land development and utility work and construction of 10, two story buildings that house 58 apartment units, 24 of which meet ADA standards. The development replaced old, “barrack” style units that were built during the depression. Design incorporates durable materials such as James Hardie, fiber cement siding, plaster wall finish, luxury vinyl flooring and high abuse cabinetry. All design criteria meet the standards of the Pennsylvania Housing Finance Agency.